L ong-Term relationships usually require courage, but not my relationship with Bill Treasurer. I have known Bill since 2007 and it is not a giant leap for me to call him a friend. 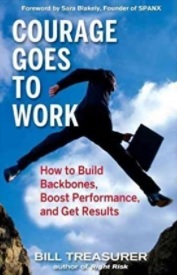 I featured one of Bill’s first Berrett-Koehler books, Courage Goes to Work, on my TV segment, Books That Matter, and he was a featured speaker my PPWC2008 conference in Prescott, AZ. That TV segment is long gone, the conference is long gone, even the hotel it was hosted in is long gone from my life. Yet, Bill remains. One of the beauties of the internet is that although Bill and I have not seen each other it over 8 years, we can know, follow and support each other’s work. I admire Bill’s work, I admire Bill’s courage and I admire his leadership integrity. I only say that about a handful of independent consultants. Bill does not know this, but a former employee and friend from the aforementioned Prescott hotel nicknamed her husband “Courage” after Bill’s book. Every time I speak with my friend, we laugh about ‘Courage’ and I have a pleasant passing thought of Bill Treasurer! That is an example of what it means to keep positive emotions alive in your life and to use them to flourish in business. I am making an intentional effort this year to help those I work with to see how their day-to-day business lives can be fertile ground for growing a flourishing life. That means showing examples of how positive emotions, engagement, relationships, meaning and achievement (#PERMA), are all around you every day. For me, it is easy in my one-with-one consulting. What is more intriguing to me is to see how those who work in and for large systems, experience the same benefits. When I read Bill’s account of the unintended benefits of strategic planning meetings, I wanted to share his wisdom. I felt his piece showed that as long as you look for benefits, you will find them. If you have ever said: “I hate strategic planning meetings, they are such a waste of time,” read on. For my readers who are not involved in business, think of ‘annual strategic meetings’ as family and friend gathering for holidays, weddings or birthdays. How many times have you dreaded going to an event, then realized later just how having the long-term connection meant more than you thought at the time? Dr. 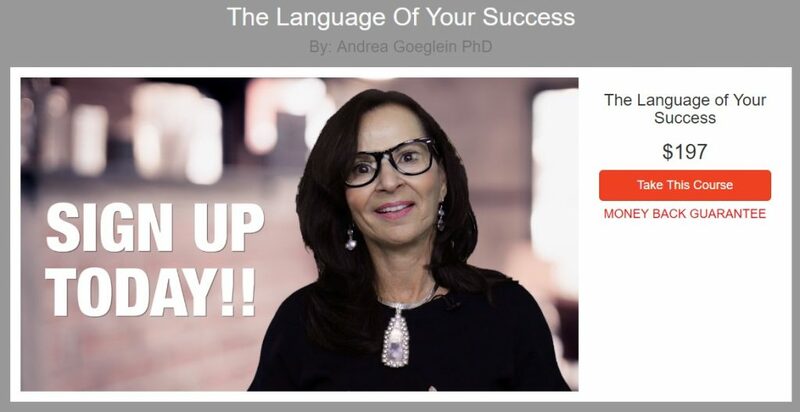 Success Challenge: Throughout your business day, become aware and make note of incidents when you feel a positive emotion, or feel engaged in what you are doing, or appreciate someone you are working with, or see the meaning and achievement in what and how you invest your day. 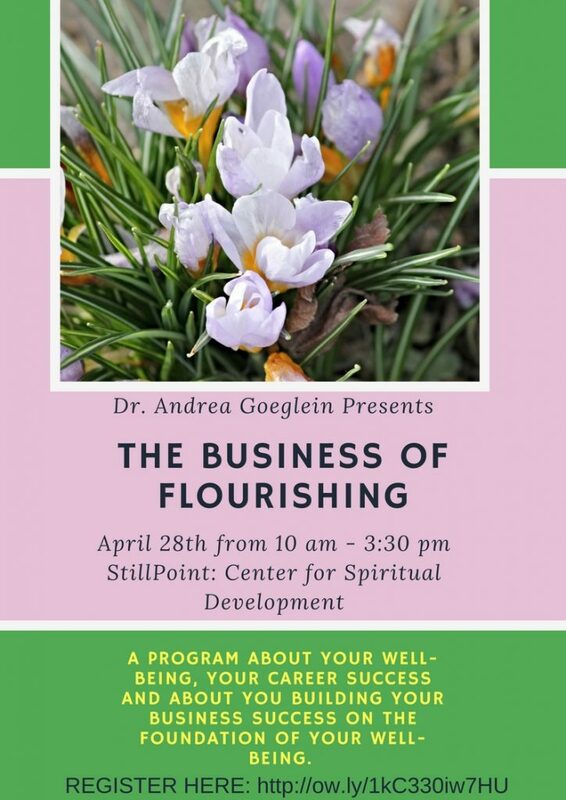 Flourishing requires intentional effort. For fun, reverse engineer the process. 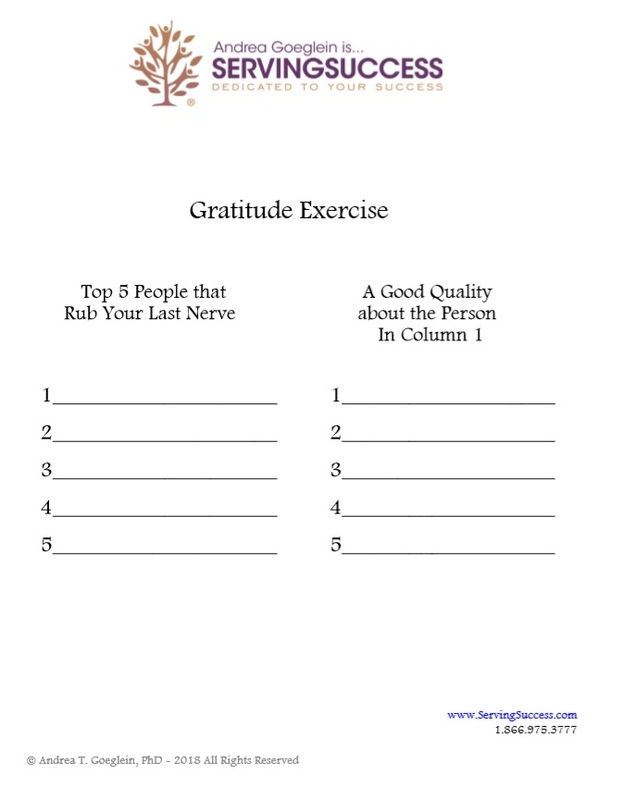 Use this Gratitude Exercise to find your #PERMA! Enjoy Bill’s blog and see where you can find the benefits of long-term relationships in your business day. Each year, I get to facilitate a 3-day strategic planning offsite event for one of my valued clients. I’ve been working with them – and learning from them – for fifteen years. 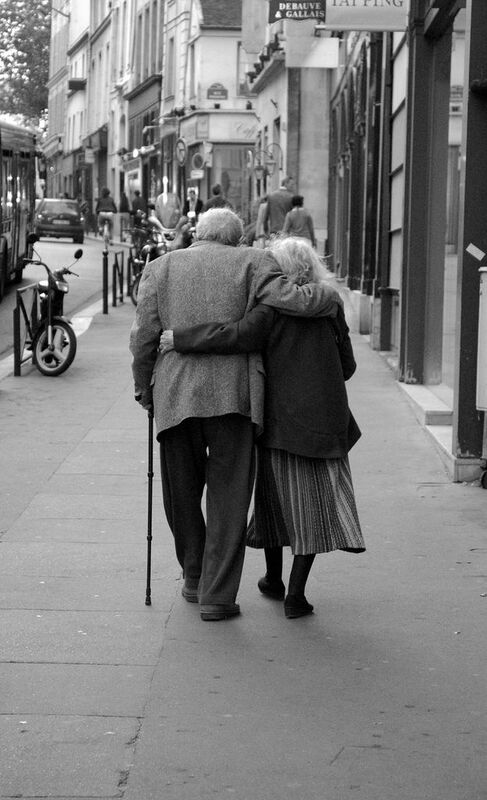 I’ve learned over the years that there is great value in building long-term relationships. It’s gratifying to watch people grow and develop through the course of their careers. I’ve worked with many of the top senior executives at this planning offsite since before they were managers. Now they are setting the company’s strategy. How cool is that? When you really know the ins and outs of your client’s business and goals, you can co-create initiatives and programs that are truly built for them. It’s all about adding value to our clients in all our interactions with them. With each passing year, we gain more knowledge about our client, and as we do, we can add even greater value to our work. Sure, I still do occasional one-and-done “gigs,” but it’s much less gratifying than building strong, long-term relationships where I get to co-create with clients as they meet their business challenges. That’s what makes the work of Giant Leap meaningful and fun.